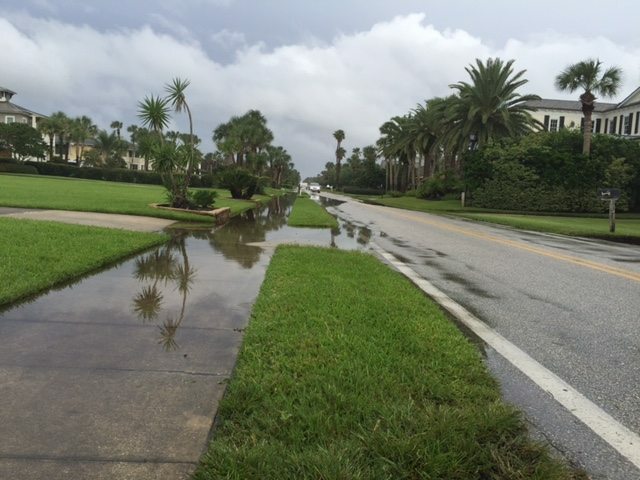 Ponte Vedra Boulevard could use some storm drains. Rain. Rain. It’s raining again. Please make it stop. I took the above photo last week while trying to walk down Ponte Vedra Boulevard. It was a rather dangerous puddle dance. At St Johns County, Old PV needs some storm drains if the current weather trends continue. Same goes for Palm Valley Road and Roscoe. I have observed that car insurance corporations know the motors which are at risk of accidents along with other risks. Additionally , they know what form of cars are given to higher risk and the higher risk they have the higher the particular premium price. Understanding the simple basics of car insurance will let you choose the right style of insurance policy that should take care of your preferences in case you happen to be involved in any accident. Many thanks for sharing the particular ideas on the blog.